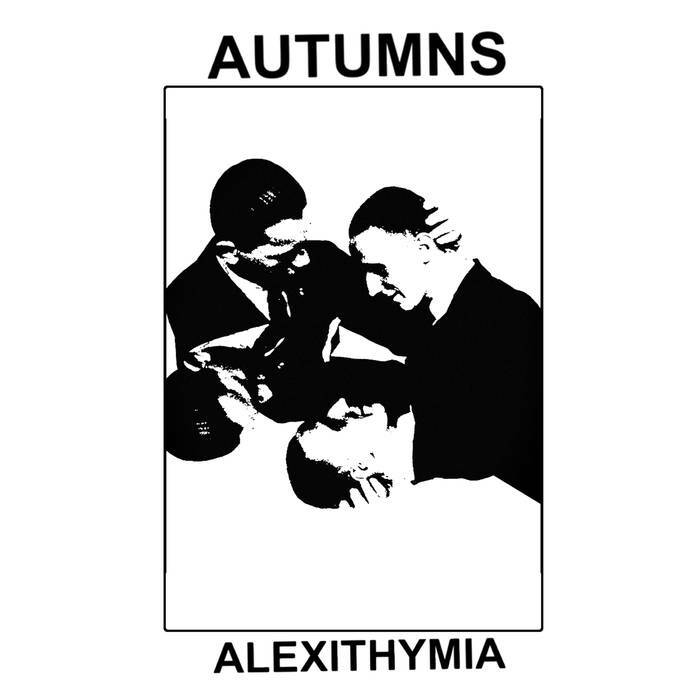 Ireland’s own Autumns lands on DKA for a 9-track mini album, Alexithymia. Having put out a string of solid releases with the likes of Downwards, Clan Destine, and AMOK Tapes we are extremely proud to share what we think is the young artist’s best work yet. Prickly sharp basslines ride on top of driving rhythms while dark string synths fill in the space with an air of sensuality, the use of distorted, muffled vocals adding a distant yet urgent mood. As the title suggests, this very much sounds like someone reaching deep to feel in-touch with the emotions they’ve grown so detached from, a powerful musical momentum meant to shake up your mood and make you feel something. There is a distinctly post- punk feel to Alexithymia that sets it apart from most other techno releases. Expertly contrasting angular melodies along with inviting textures and dub techniques. Autumns is able to evoke the style of eighties pioneers like Public Image Limited, Pop Group, and Josef K albeit in the vein of contemporary techno. Autumns would appeal to fans of Silent Servant, Broken English Club, AN-I, Regis, and DKA’s own Celldöd.